One of most important pieces of furniture in nearly any home is the living room sofa in Cocheen. Just as important as the dining room table when it comes to creating lasting memories. Cocheen sofa is a central gathering point where your family will spend time bonding and relaxing. This is why it’s important to choose a sofa that encourages your family to get together and offers plenty of comfort. The first thing to consider about any sofa is the amount of space available. 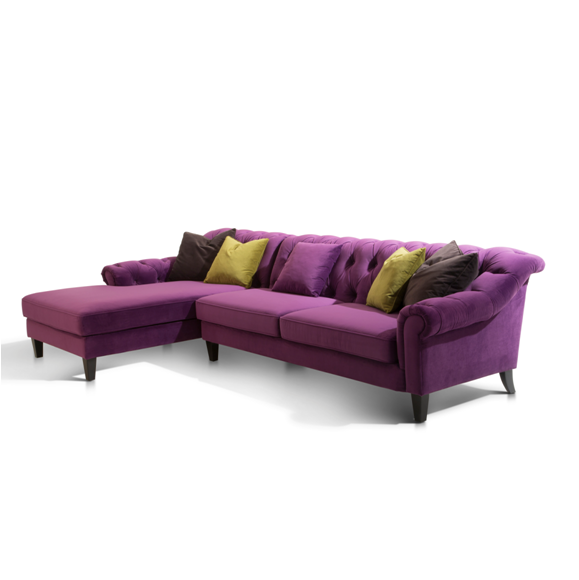 You can choose from smaller sofa with room for 2-3 people or purchase a larger sectional sofa has room for 4-5 people. Most sectionals also feature a chaise for lying back on without taking up extra seats. Cocheen sofa can satisfy your most need for over 10 people for party gathering. 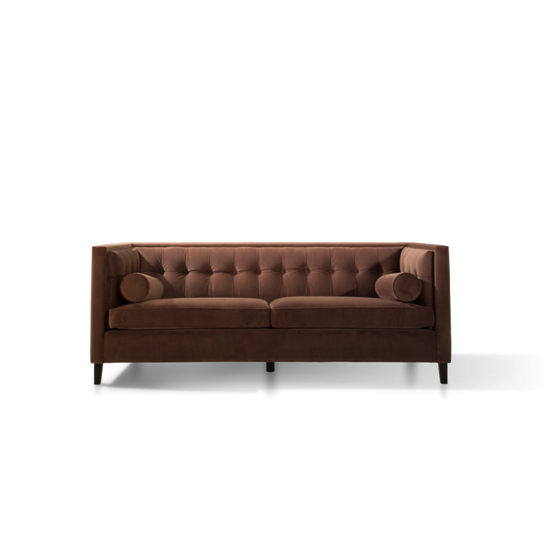 Cocheen sofa’s design is for all differing “Lifestyles”,from a small warn family to a large happy family. If you prefer a smaller sofa you probably won’t need to worry much about how it fits into your room. Maybe you just need one occasional chair and one 3-seater sofa,if bigger, you could have loveseat and 3-seater. More bigger, choose one set sofa of occasional chair,loveseat,3-seater couch,maybe one more ottoman. 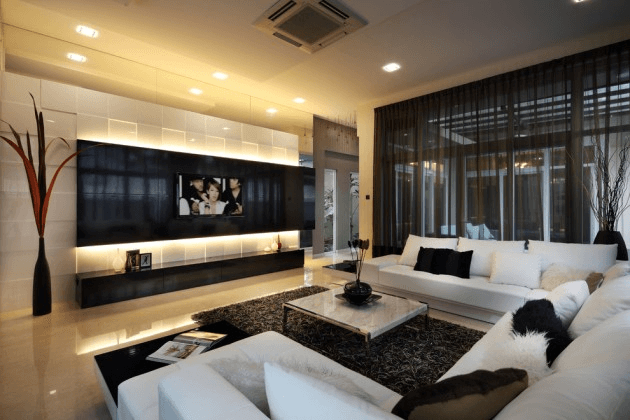 Maybe you could choose A sectional sofa.A sectional sofa is more likely to fit into large room, so it is less likely to take up too much room or block the living room traffic flow. 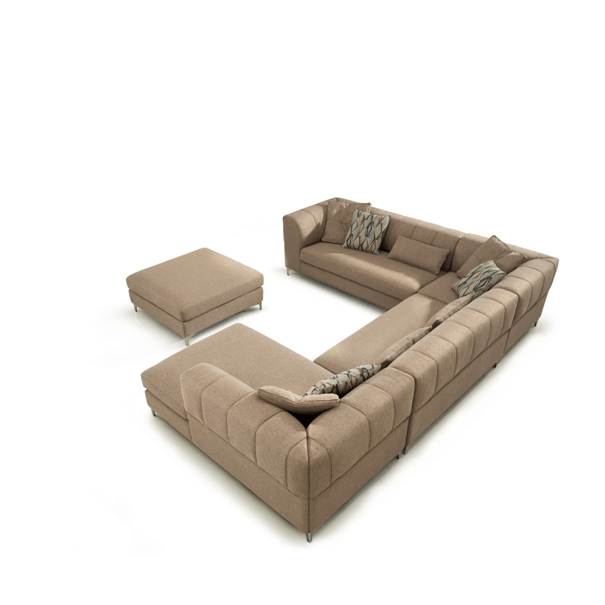 Sectionals are available in both angled and curved designs. 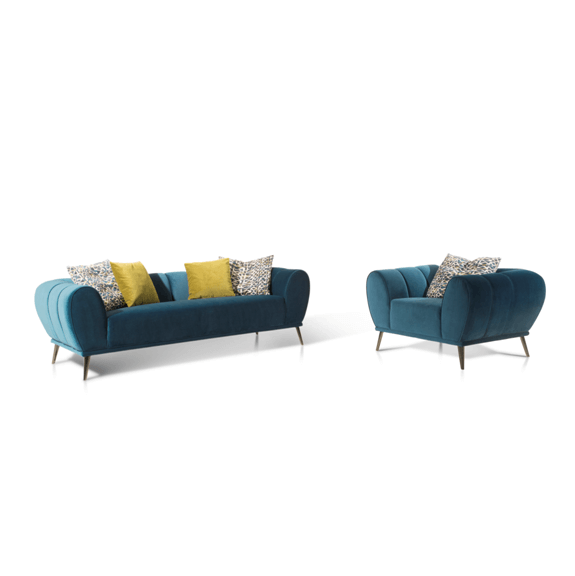 When considering an L-shaped sofa with a chaise, pay attention to which side the chaise will be on. Some designs make it easy to move the pieces around and re-orient the sofa, but other designs are made to only fit one way which can complicate things if you ever want to rearrange your furniture in the future. A big living room,we recommend the sectional groups,including chaise,3-seater couch,corner seat,occasional chair,ottoman. It’s perfect for your big living room. 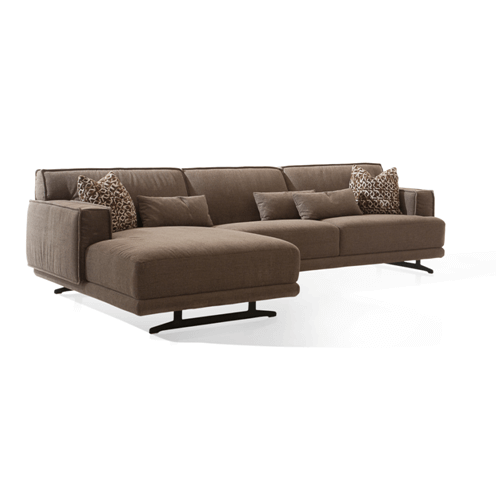 The Cocheen sofa selection features many sofas in many different styles, colors, and sizes. You can find ultra-modern designs with light colors or more traditional options in rustic colors with oversized cushions. Whatever you need to bring your living room to life, you will find at Cocheen furniture. Visit us website:cocheen.com to see all of our sofas. You will have a nice experience.